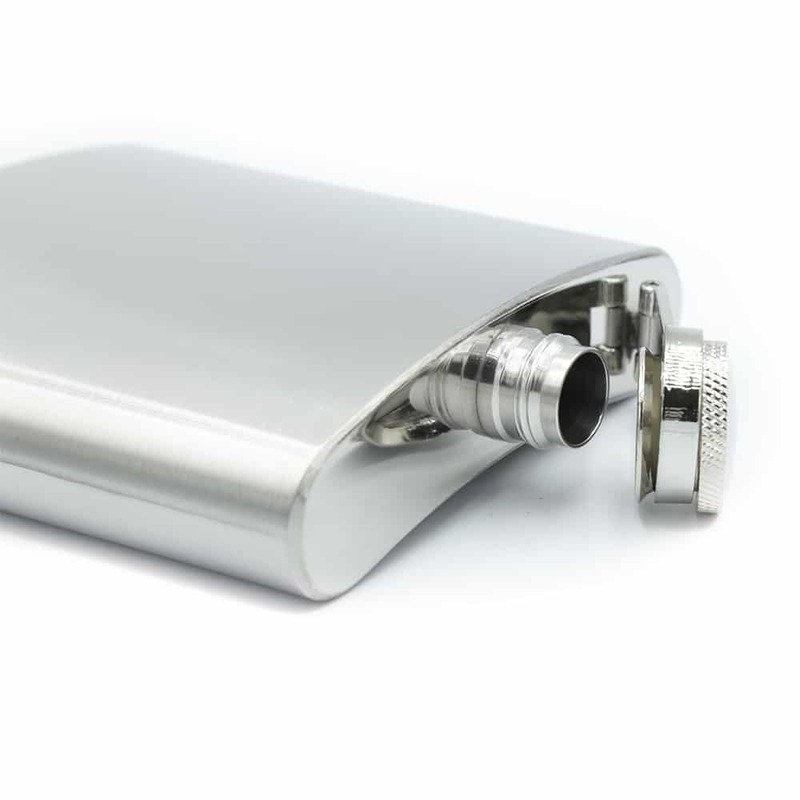 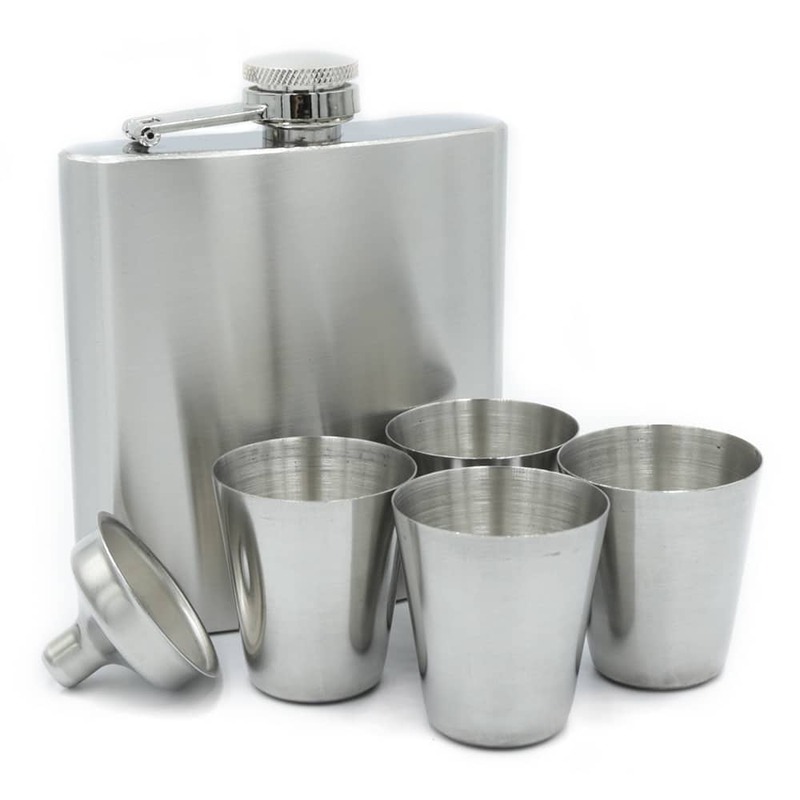 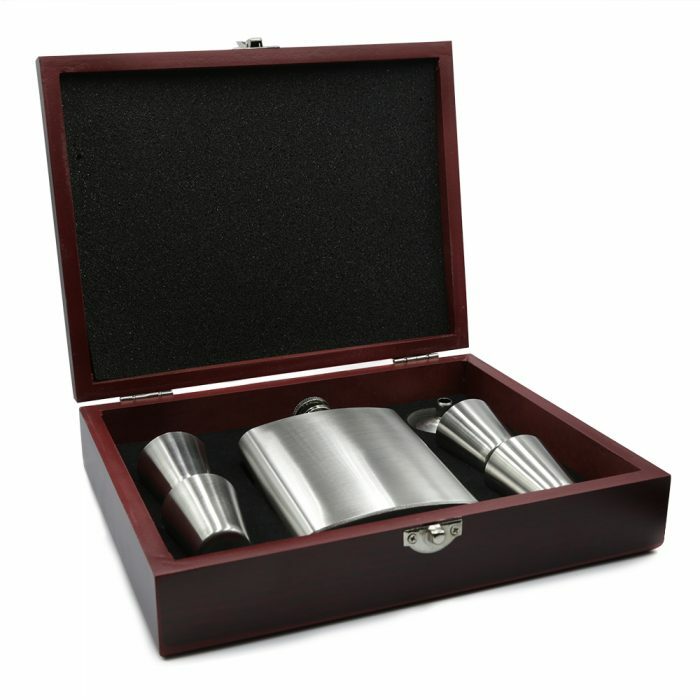 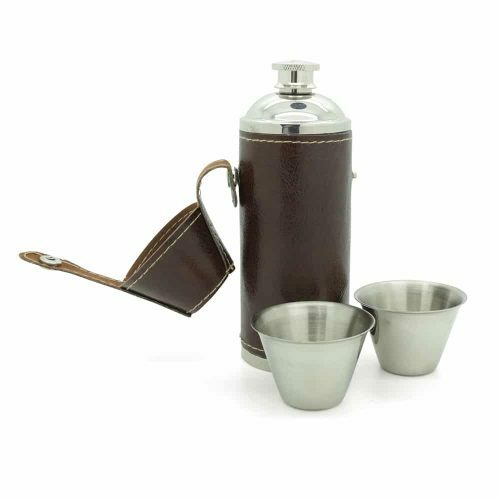 Give a timeless and memorable gift with this 6oz stainless steel hip flask box set. This set comes with a 6oz Flask and four shot glasses. 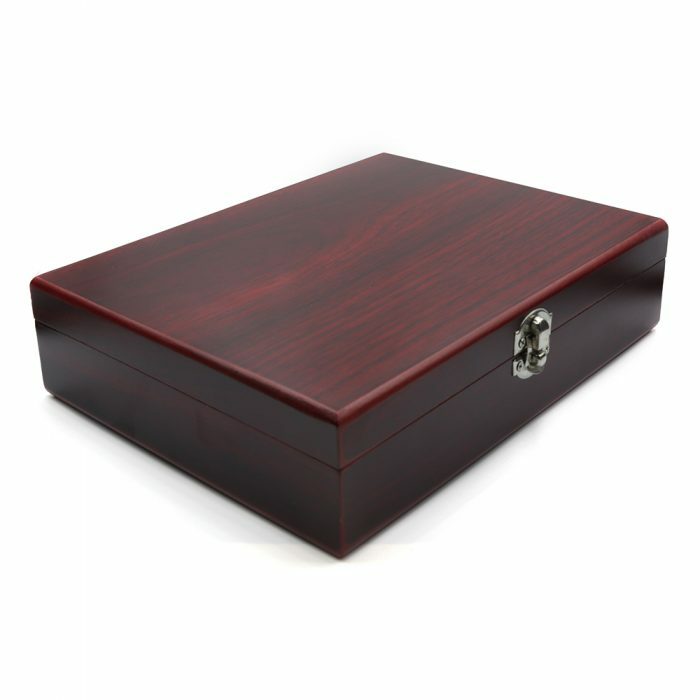 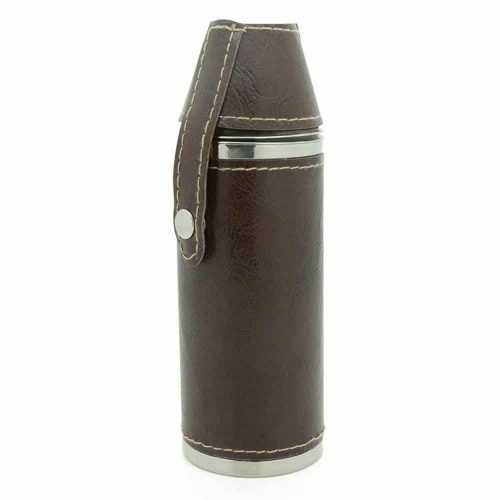 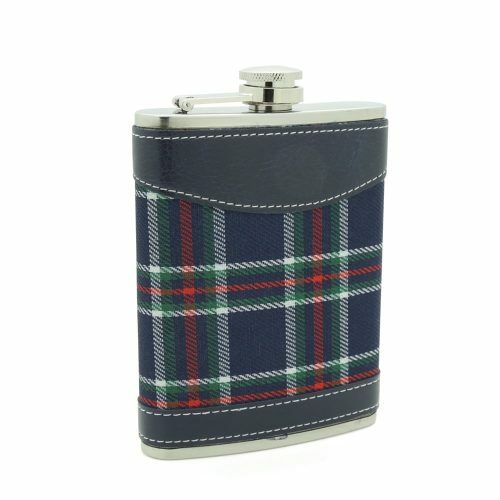 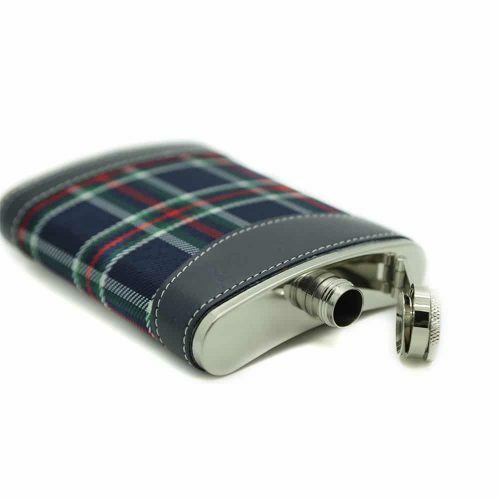 They are securely positioned inside a maple mahogany box that enables the flask to be protected from dust and scratches but also given as a luxury gift.